A 65-minute, five part series telling the compelling story of two hundred years of Christianity in Aotearoa New Zealand. Historian Dr Stuart Lange presents a 65 minute five-part series telling the fascinating story of the Gospel in Aotearoa New Zealand, from its beginnings in 1814 when Samuel Marsden preached at Oihi, and then Christianity's spread, the complications, and the way Christianity has played a significant role in shaping New Zealand society both then and now. 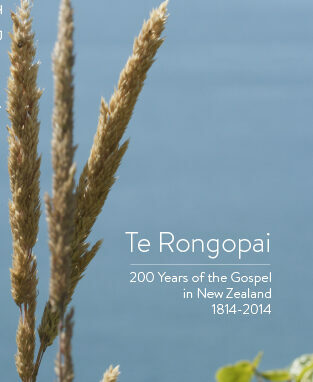 As New Zealand moves towards the bicentenary of the Christian Gospel being preached in New Zealand – 25 December 2014 – this DVD provides a very useful and accessible resource for all those wanting to explore this important part of New Zealand history.